ĐÀ NẴNG — The 2017 APEC Business Advisory Council (ABAC) meeting opened on Sunday morning in the central city of Đà Nẵng to discuss final preparations for the upcoming dialogue with leaders of APEC member economies. The ABAC Dialogue is scheduled to be held in the city on November 10, one day ahead of the APEC Economic Leaders’ Meeting. According to ABAC 2017 chairman, Hoàng Văn Dũng, three key issues will be on the agenda for discussions -- WTO integration, especially removing protectionism and trade barriers to improve investment; measures to support and develop small and medium-sized enterprises; and the application of digital technology. All recommendations are related to and centre on the theme of APEC Year 2017, “Creating New Dynamism, Fostering a Shared Future”, he added. 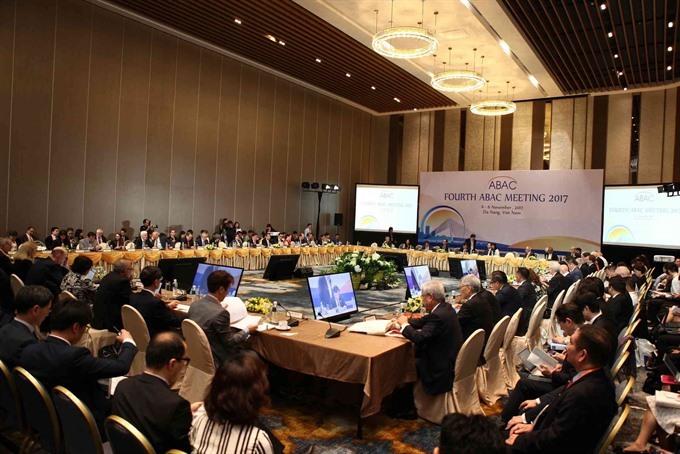 At a closed meeting on Saturday, ABAC leaders reiterated the need to accelerate public policy initiatives and smart financial solutions for infrastructure projects within APEC. The talks also emphasised the need for financial assistance for small and medium-sized enteprises, infrastructure projects and financial solutions in case of natural disasters. ABAC was established based on a decision made by leaders of APEC member economies at the third APEC Economic Leaders Meeting in Japan in 1995 to uphold the role of the the private sector in APEC co-operation. 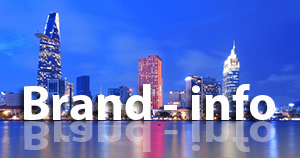 ABAC now comprises 63 members representing leading businesses in the region. ABAC represents business leaders from each of the 21 APEC economies, and its purpose is to make recommendations to the leaders of the 21 economies on what can be done to facilitate businesses throughout the region, Rio Fiocco, alternative member of the ABAC’s Papua New Guinea Secretariat said. 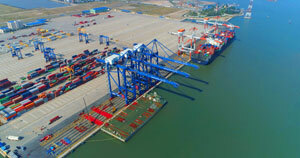 “The ABAC economies strongly recommend that the region should continue the principles of free trade and commerce because there are some people who think we should restrict trade between borders but ABAC has a strong message to the leaders that free trade is good for prosperity and creates jobs and employment throughout APEC. “We need to encourage job creation and alleviate poverty in the less developed economies as part of APEC so inclusive growth promotion to allow financial facility for those small and medium businesses to grow is important to create jobs and create wealth and prosperity for all,” said Fiocco. At the two-day meeting on Sunday and Monday in Đà Nẵng, officials will also identify activities for next year when Papua New Guinea hosts APEC 2018.